6. We guarantee that our clothing are nice fuctions of perspiration, moisture and warmth. 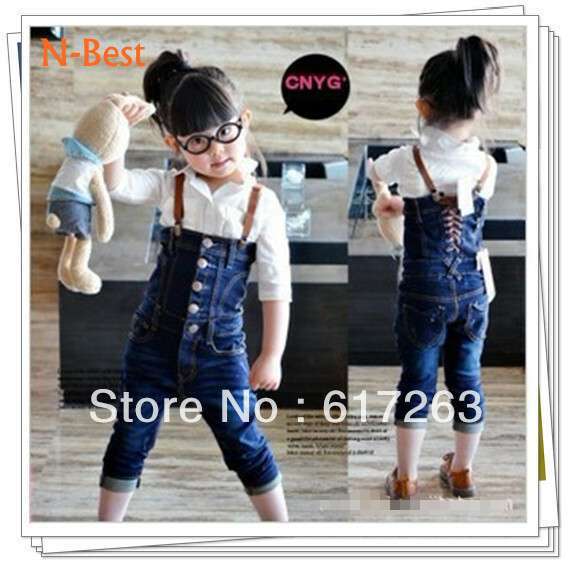 Girls suspender thouser halter neck tank tops pants two colors.